The best news of the week? The Hammerhead has (as is becoming typical) grown, and in this case the highly anticipated heavy gunship has gained an entire new deck! Cool! As well, CIG briefly showcased upcoming improvements to the in-game StarMap, with better fuel consumption metrics and other aids that will be important for route planning. But there was some less than ideal news as the brief, 12-minute episode wound down. The much anticipated Core Tech feature, Object Container Streaming (OCS), and all of the content depending on its integration, will be delayed. That dependent content just so happens to be the rest of the most highly anticipated content for Alpha 3.3: The multi-biome, industrial planet Hurston and its triad of moons. Well, let’s not be too hasty. For one, OCS has not been delayed all the way to Alpha 3.4 next quarter. Instead, CIG have let us know, well in advance of the patch dropping, that the initial drop of 3.3 won’t include OCS, but that they will be dropping OCS as soon as possible thereafter, in a patch tentatively titled 3.3.5. Alpha 3.3 will still land, and there will be enough patch designations for some bug fixes in case OCS continues taking some time. OCS is a huge tech endeavour, one that is necessary to expand the Persistent Universe for the current system requirements of the game. Without OCS implemented, the RAM requirements for the game would skyrocket, as the number of entities Hurston, its moons, and Rest Stops will add rise substantially. Many people that can currently play the Alpha would no longer be able to, and the barrier to entry would only get worse from there on. The delay to OCS is, of course, unfortunate. We all anticipate with bated breath that first fiery encounter with the surface of Hurston. But OCS being delayed is not a surprise, frankly. It is one of the largest pieces of Star Citizen fundamental technology to come around since the engine’s conversion to 64-bit floating point support. In setting aside an Alpha patch 3.3.5, due for inclusion on the Star Citizen Roadmap today, CIG are confident the initial OCS patch will release before Alpha 3.4. We also commend CIG for their honesty and transparency in spilling the beans about the delay upfront. We can rather easily imagine an alternate reality, where the crowds arriving at CitizenCon in less than three weeks would have been in for some real bummer news. Especially since they’d all have left their pitchforks at home. It is important to keep in mind; OCS is still hitting the Evocati, who will be testing it out in all its inevitably, horribly buggy glory. OCS exists. It’s being tested by members of the community. It’s being worked on, it’s just not quite ready for primetime. This delay, then, is exactly what game development is about, and exactly what CIG’s promise of open development promised us. It’s not nothing, although the list admittedly gets a little more anemic if you factor in that some of those list items required real money pledges. Hurston, its three moons, and Rest Stops will be more environment and content for everyone. We want it too, but it’ll be in our hands before we know it. CIG has released an update for the Star Citizen Roadmap. From the looks of things, CIG is currently confident that Alpha 3.3 will be on schedule for Q3 2018 release, Alpha 3.4 for Q4 2018, and that it was worth making the Alpha 3.3.5 patch slated for “Mid Q4 2018.” It is, of course, within the realm of possibility that debugging and polishing a feature as complex as Object Container Streaming and Network Bind Culling and a new, giant planet could see 3.3.5 eventually merging into 3.4. But let’s hope not. It is at once a very small looking patch and a very, very enormous one. For more coverage like this, stay tuned, as Relay will be at CitizenCon! Expect coverage! Interviews! Low production values! A CitizenCon focused page will be going up soon, so keep an eye out for it! 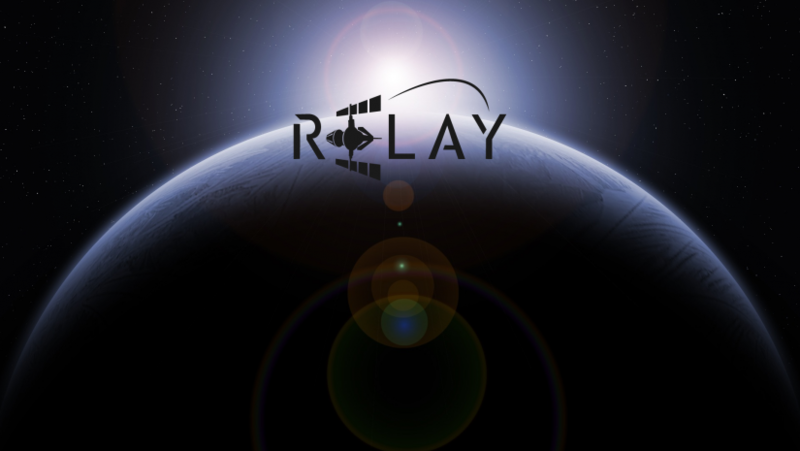 Also, if you would like to support relay's work, take a look at our patreon!